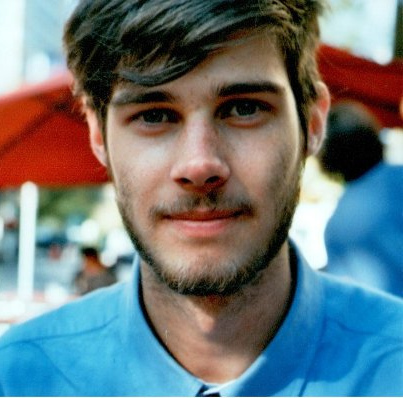 Web solutions for people involved in positive social and environmental change. Boojum designs, builds and maintains websites and applications for good causes. The broader one’s understanding of the human experience, the better design we will have. The Museum of Contemporary Art Australia (MCA) in Sydney, is Australia’s leading museum dedicated to exhibiting, collecting and interpreting the work of today’s artists, with significant representation of works by Aboriginal and Torres Strait Islander artists. The MCA Collection contains over 4000 works. Boojum was chosen through a nation-wide competitive tendering process to build this powerful, responsive website, implementing a design developed by MCA staff and the Sydney UX company Pollen. 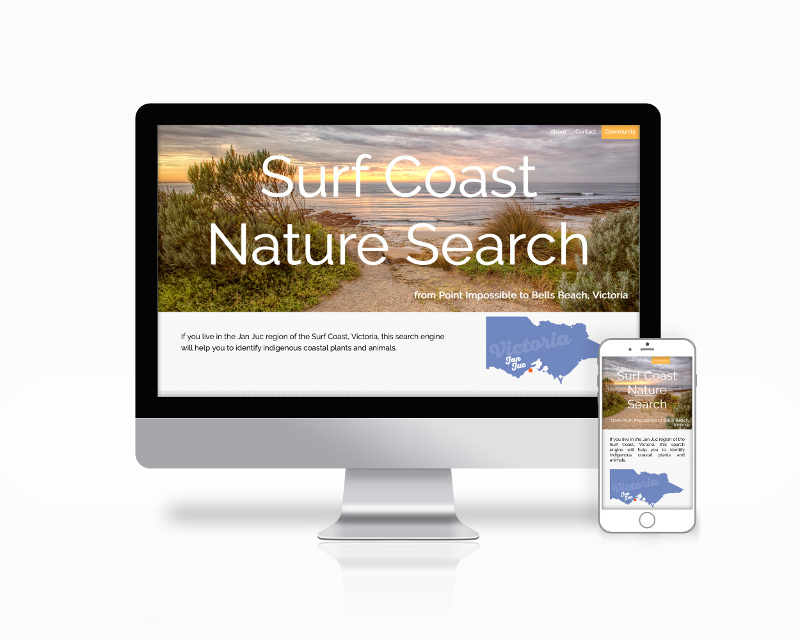 The West Gippsland Catchment Management Authority (WGCMA) manages over 17,500 square kilometres of land and water resources, from Warragul, to San Remo, Wilson’s Promontory, Lakes Entrance, and to Mount Howitt, past Licola. WGCMA works with farmers, landholders and community groups to create healthier catchments, and to mitigate the effects of climate change. Boojum designed and developed their website and e-learning. 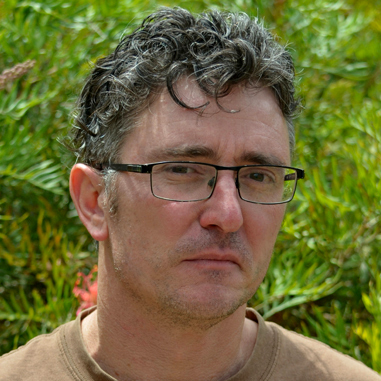 No to Violence is the peak body in Australia for men's behaviour change services. 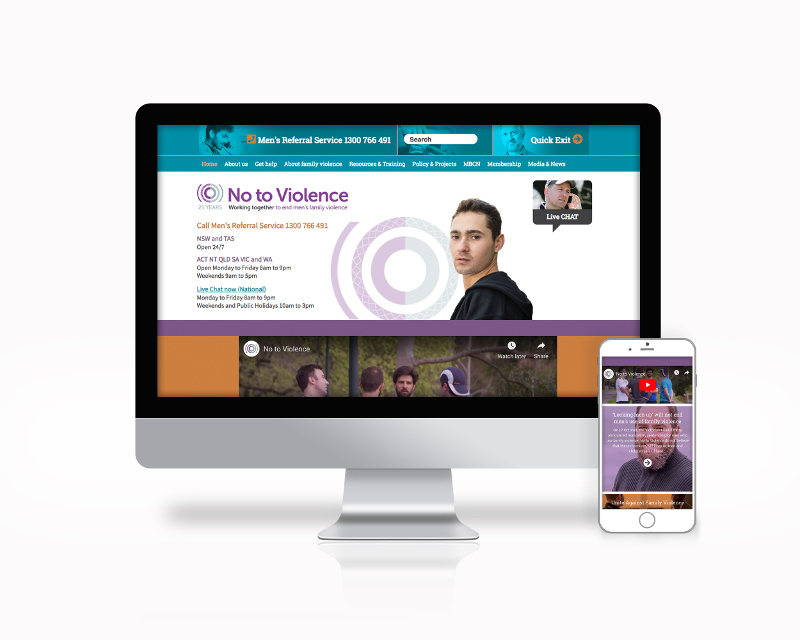 As well as the No to Violence Website and Membership area, Boojum has produced CAM, the Counselling Activity Manager, which supports counsellors in their work with perpetrators of family violence. This is a community-based project, working with local flora and fauna experts. Boojum built it as a Django app. Its aim is to encourage people to make choices that support indigenous flora and fauna. People can search to identify plants and animals that they see, or identify what is a weed, and which plants are appropriate for gardens adjoining native habitat areas. 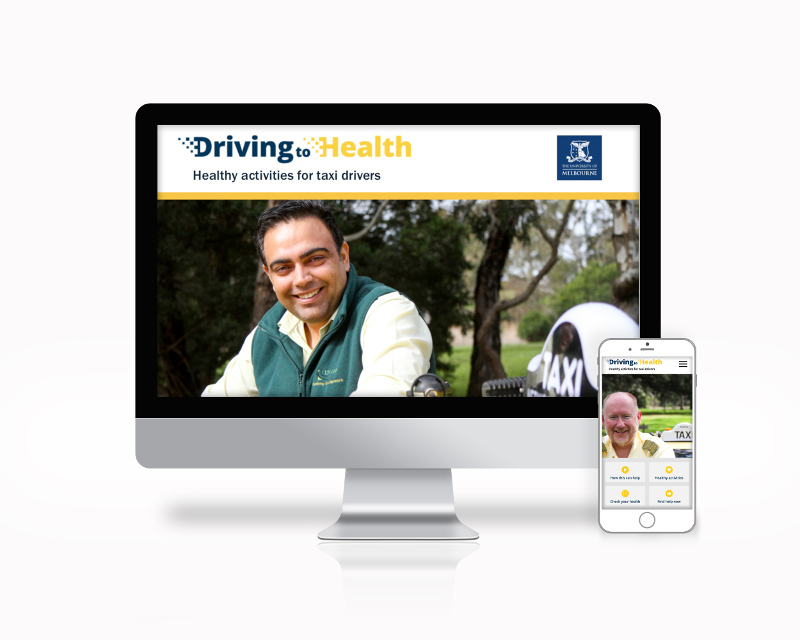 The University of Melbourne’s School of Medicine wanted to implement a mental health intervention for taxi drivers. In consultation with the University's researchers and health experts, Boojum designed, usability tested, built and deployed the web application "Driving to Health". As well as offering demonstrations of healthy activities that drivers can do inside and out of the taxi, Driving to Health offers a mental health check-up, and avenues for drivers to seek help. In the 12 months from 1st July 2017 to 30th June 2018, Victoria Police attended 76,124 family violence incidents. - See the Crime Statistics Agency website. 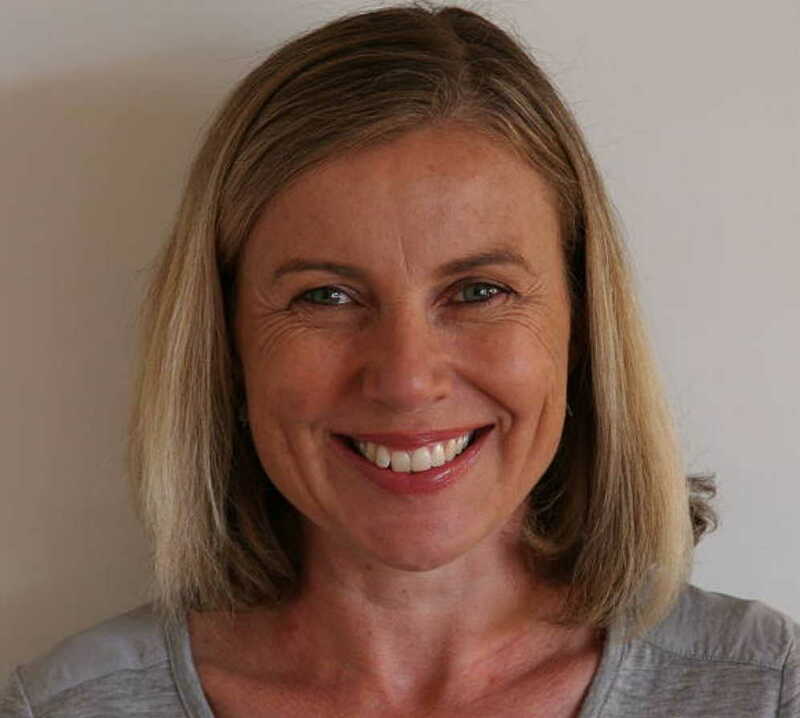 Northern Integrated Family Violence Services (NIFVS) is the partnership that leads the integration of family violence and related services in Melbourne’s northern metropolitan region (NMR). The aim of integration is to ensure all parts of the family violence service system work together in order to improve the safety of women and children and to hold perpetrators accountable for their use of violence. 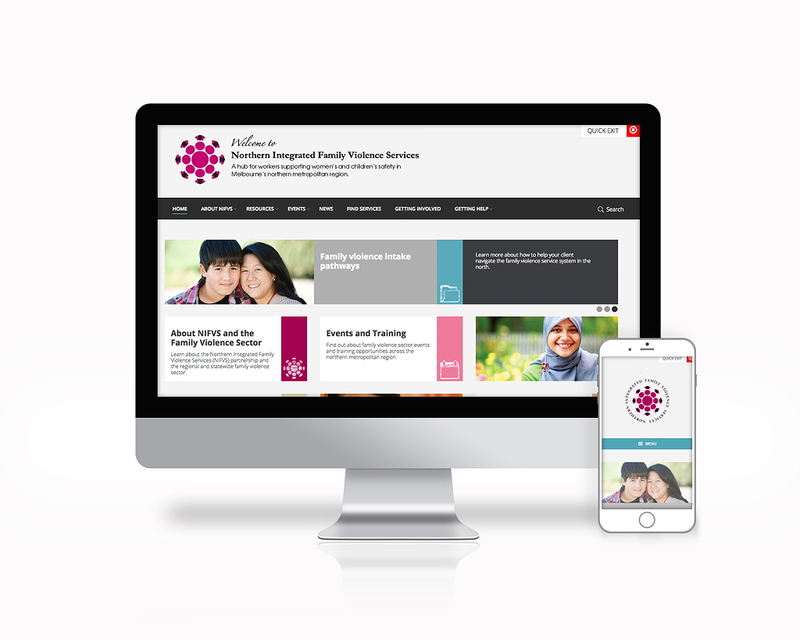 The NIFVS website is an information hub for family violence workers in the region. It contains family violence service, referral pathway, policy, research, events and training information, as well as latest news from the sector. 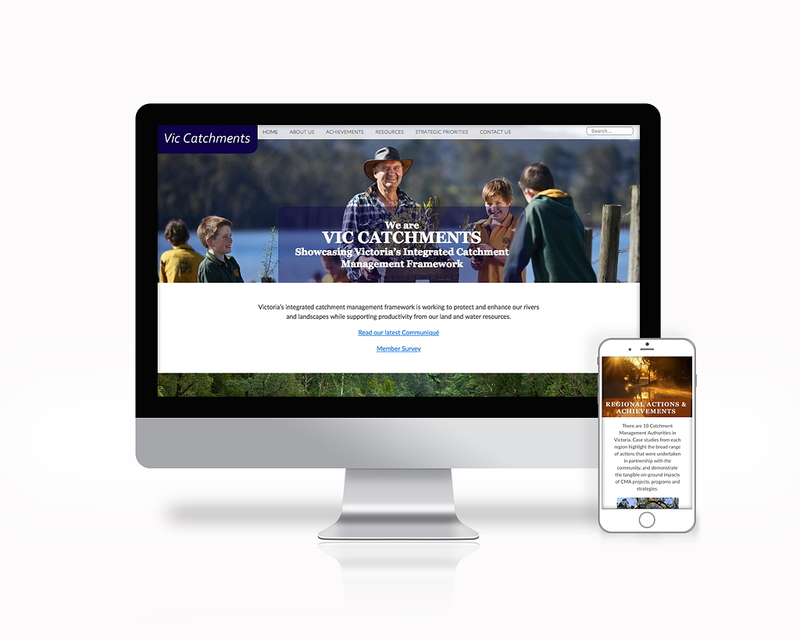 Victoria's Catchment Management Authorities (CMAs) do essential work protecting our waterways, and balancing community use of waterways with the health and sustainability of the environment. This work is all the more important as the effects of climate change create additional stresses on our natural resources, and our communities who depend on them. 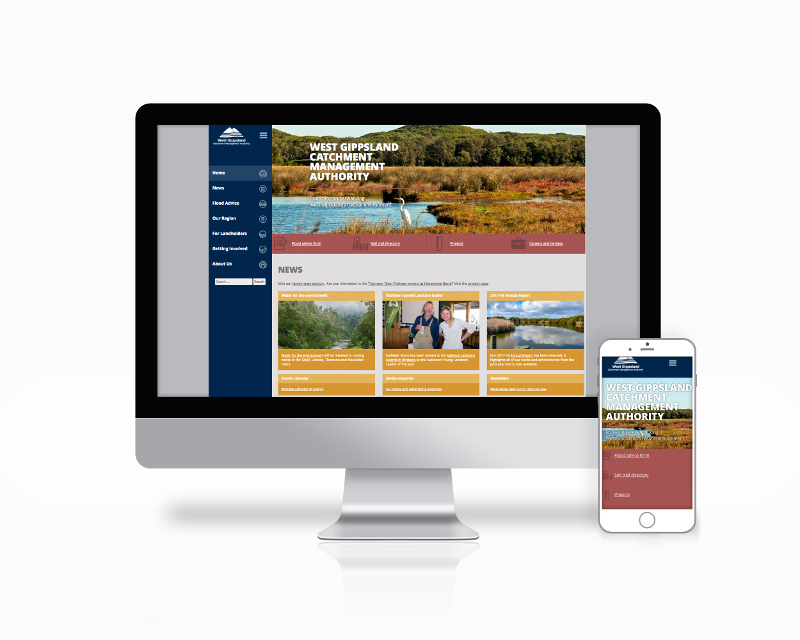 Vic Catchments' website showcases the work CMAs are doing across Victoria to protect and improve our catchments, and to mitigate the effects of climate change. A critical element of this is in bringing the community along, so people understand that our water resources are limited, and that we must cooperate in their protection. The website was developed in WordPress. 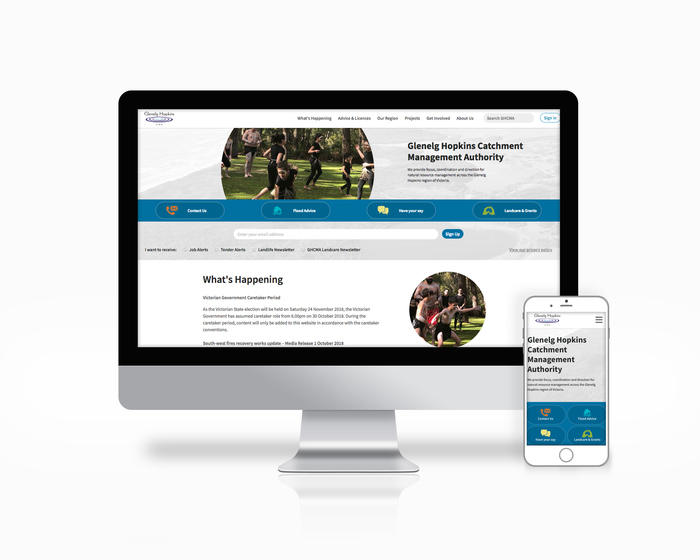 Glenelg Hopkins CMA (GHCMA) wanted a website that presented them in the spirit in which they work: friendly, professional, and community-minded. GHCMA is the caretaker of river health in the Glenelg Hopkins region. It facilitates and carries out works to protect and enhance the quality of water and the condition of rivers. an on-going efficient and affordable Service Agreement. 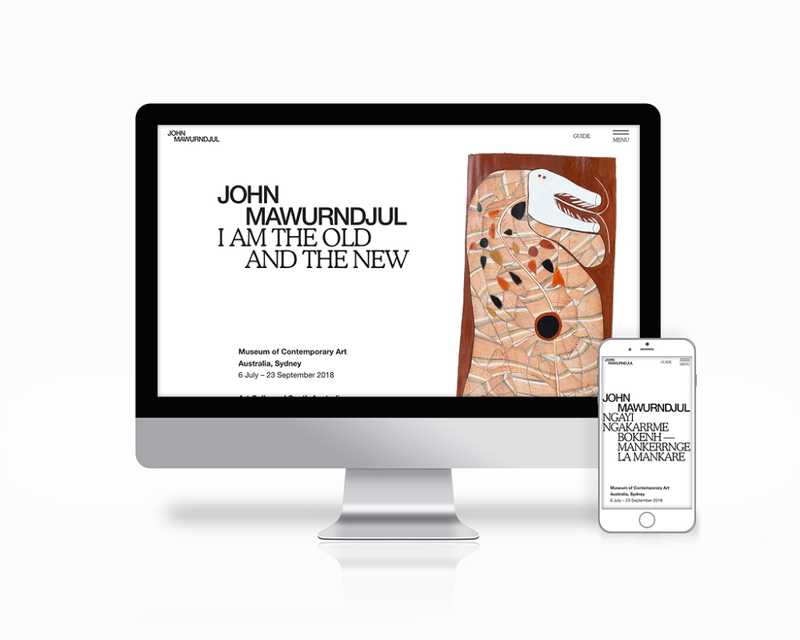 John Mawurndjul AM is celebrated for his mastery of rarrk (fine-painted cross-hatching), a tradition shared by generations of Kuninjku artists. This exhibition of bark paintings and sculptures, by one of Australia’s most groundbreaking contemporary artists, tells the stories of Kuninjku culture and the significant locations surrounding the artist’s home in western Arnhem Land. 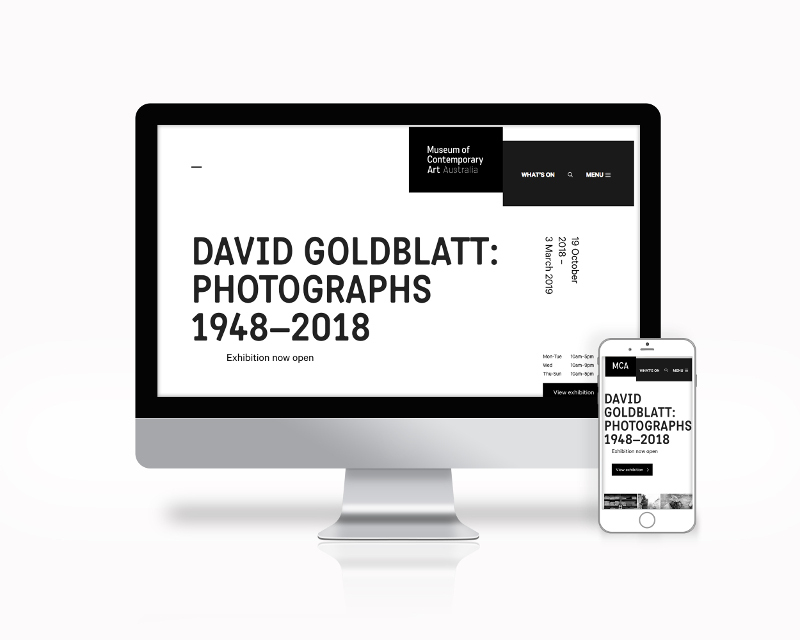 We had the honour of constructing the exhibition website, and the thrill of attending the exhibition. These works express the relationship of love, reverence, and awe that indigenous people have with the land. Across Australia, we need to stop thinking of land as something to "exploit", and listen to the First Nation's elders who can teach us love, reverence and awe. Diabetes affects more than 1.2 million people nationally, and the western suburbs of Melbourne have a higher incidence of diabetes than the national average. 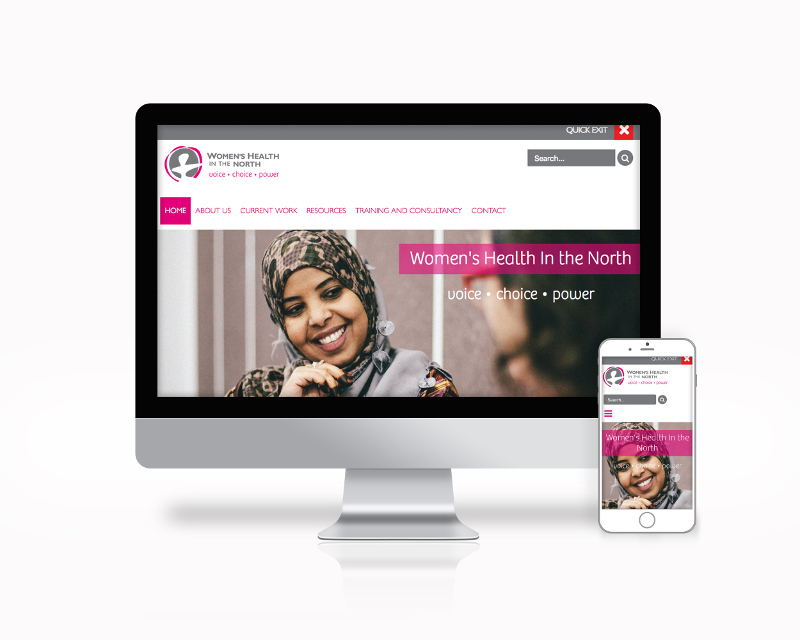 For this reason, the Health West Partnership wished to create a simple, friendly website to inform people of the nature of diabetes and the availability of help services. The site uses hand drawn illustrations to give the site an approachable, personal feel, and also offers a full Vietnamese version. Serpell Primary School is a dynamic, thriving learning community made up of a diversity of cultural and linguistic backgrounds. To support this multi-cultural demographic, the website offers many languages. The development of confident and capable learners in the primary school years sets a person up for life. 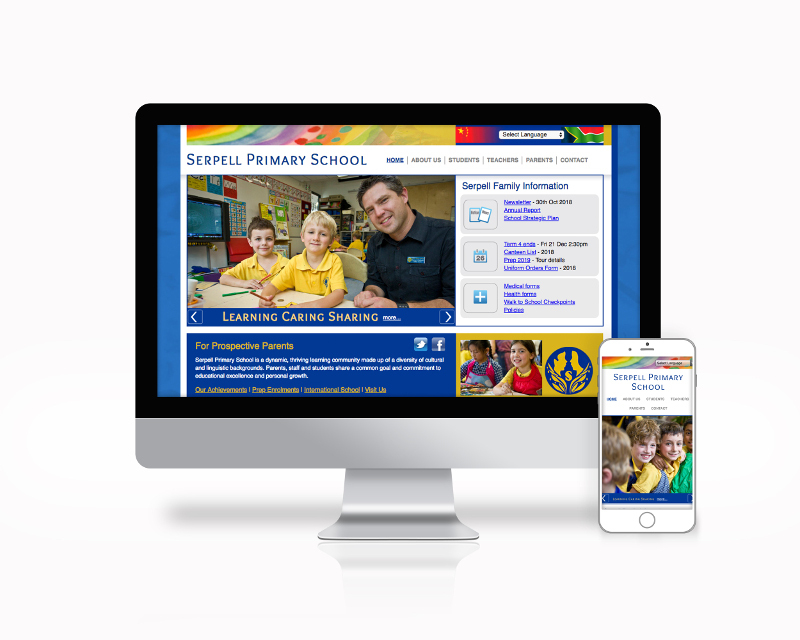 We are proud to have provided Serpell's online presence for more than ten years. We get the bulk of our work by word-of-mouth, and that’s great from our point of view. Instead of coming in on a bow-wave of glossy marketing, we can sit down with you and chat as colleagues about what you want to achieve, and how to go about it. We see information technology as part of the ecology of success. It must be built with a real understanding of your organisation, your relationships, your aims, your means, and your strengths and weaknesses. Info Tech is powerful, but it isn’t magical. Your success grows out of a mixture of vision and realism. A creative and holistic approach to requirements analysis and design. Process design, content design, e-learning design. Requirements analysis, prototyping and usability testing. Specialist skills in REACT, Python and Django. We back what we build, and form long term relationships with our clients. We wanted to turn fixing the planet into our day job, instead of something we did on weekends. Compassion is not something you feel. It is something you do. Do we believe in the outcomes and values of the project, and the organisation commissioning it? Are we the right people to do it? How do we define positive social and environmental change? better coexistence between humans and other species. Have an online project in mind, or an IT problem to solve? Contact Boojum 1300 583 379. Please phone 1300 583 379 or fill in the form. We normally reply within two business days. Boojum Pty Ltd is based in Geelong, Victoria, Australia. We also have an office in New South Wales, Australia. 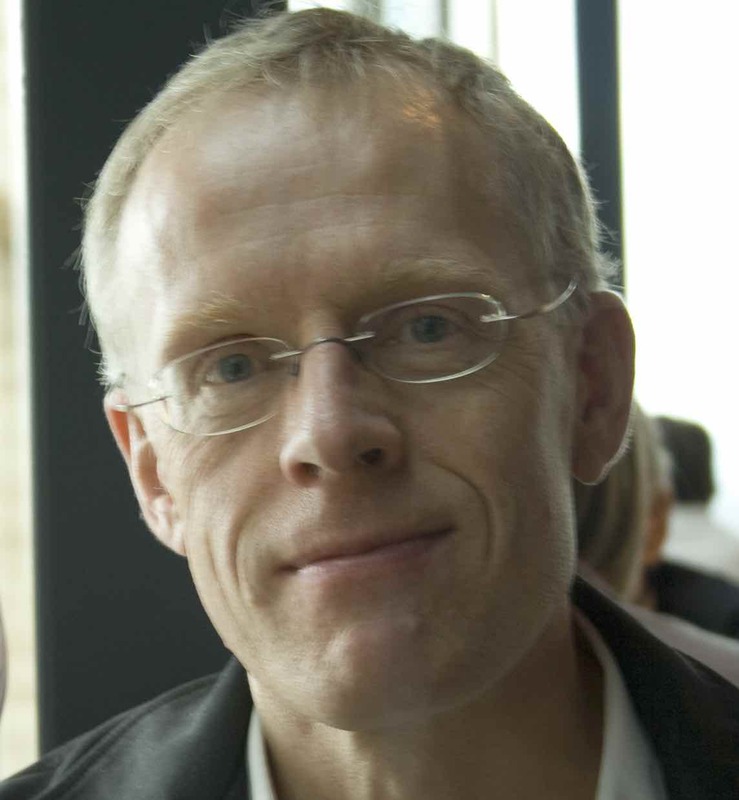 Want to know more about Boojum, and who you will be working with? Read on. 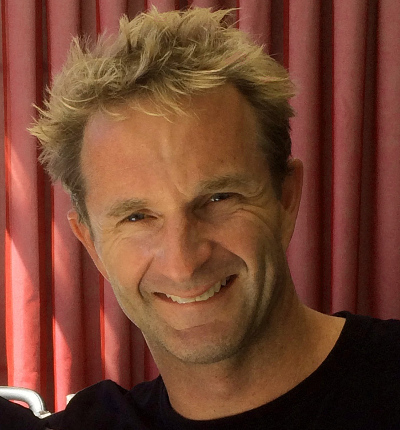 Boojum Pty Ltd was established in 2003 to help organisations involved in positive social and environmental change become more successful. Our websites, database applications, and e-learning designs improve organisations' abilities to manage, promote and grow their activities. As well as solving complex problems with human-centred designs, we pride ourselves on doing happy projects. We are deeply grateful to our colleagues, whose skills make Boojum's work possible. 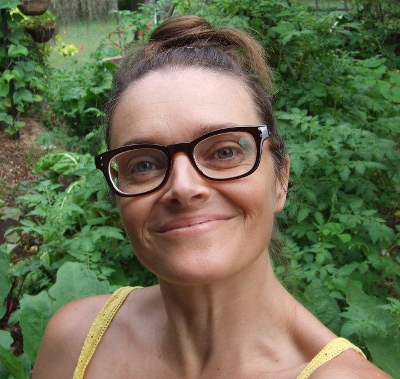 Content designer, informed by years teaching English as a Second Language, designing e-learning, and kind sense of humour. 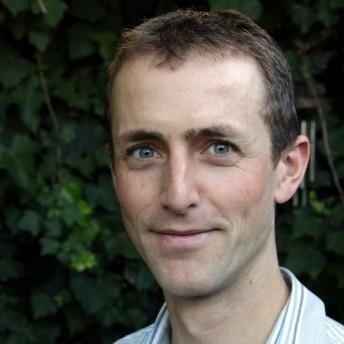 Rigorous software architect with a commitment to the Free Software movement. Visual designer, always on the move with either a paintbrush, cordless drill, crochet hook or computer tablet. Interface wizard with a strong design ethic, and a specialist interest in security. 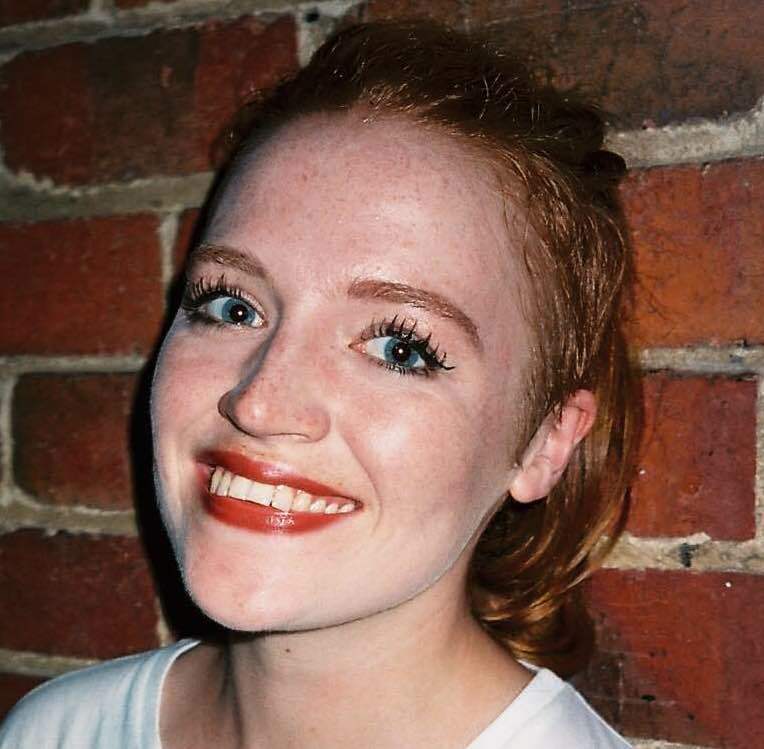 Award-winning wordsmith and illustrator, and a published poet and zine author. Coordination and tech-support skills help us keep the puppies in the box. We worked in the corporate sector over many years on challenging, major projects for organisations like the Victorian Government, ANZ, the City of Melbourne, and Telstra. We felt a mounting anxiety about environmental destruction and climate change, and issues of social justice, like gender equity, wealth distribution, and family violence. So we founded Boojum. And here we are, fifteen years later! We are proud of the causes we work for, and these have been the happiest years of our working lives. We support the Uluru Statement From The Heart. We call for the establishment of a First Nations Voice enshrined in the Constitution. Makarrata is the culmination of our agenda: the coming together after a struggle. It captures our aspirations for a fair and truthful relationship with the people of Australia and a better future for our children based on justice and self-determination. The unjust has the just's umbrella. Boojum Pty Ltd is committed to protecting the privacy of your personal information. Usage statistics for the website are gathered as part of normal site maintenance, but these do not identify individuals using the site. If you provide us with your information (for example by using our contact form), we will only use your information for purposes approved by you. We comply with the Privacy and Data Protection Act 2014, which establishes Information Privacy Principles to which this site is subject and provides for complaints and penalties for interfering with personal privacy through the Privacy Commissioner and the Victorian Civil and Administrative Tribunal.  Tamsin revised this rounded version of the flag for our website. 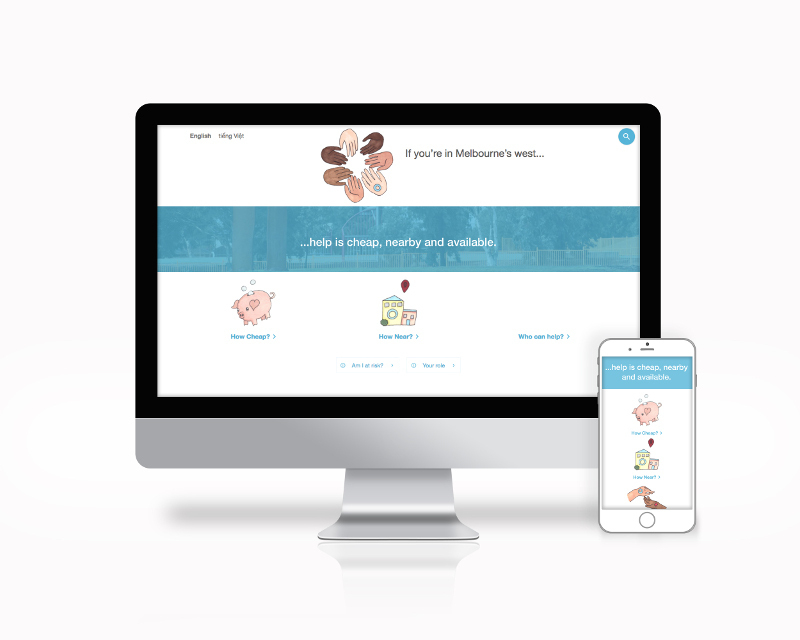 Boojum Pty Ltd - Web solutions for people involved in positive social and environmental change.